The boarding house of any school is generally regarded as the backbone of the school, and this year that statement became truer than ever. The two boarding houses that make up Rosedale, Michaelis and Rosedale, have always been the main supplier of school spirit and unity, and of successful individuals, and this year that was certainly the case. Boarding is a unique experience for a young man. Not only does he learn how to cope with living away from his family and friends, but also how to make decisions whilst being taught how to live within a community composed of a variety of different people. His actions are not only a reflection on himself, but also have an impact on others who live with him. Hence, he may need to give away some of his individual freedoms for the good of the whole as he learns to recognise the rights of others and thus continue to acquire tolerance and understanding of them. Boarding at Rosedale can then foster the development of one’s self in the areas of self responsibility, accountability, self-discipline, independence, leadership, organisation, teamwork, personal care, and growth. 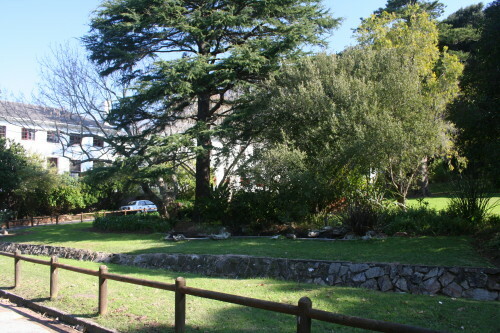 A boarder at Rosedale has the unique situation of having all SACS has to offer on his doorstep. It is up to the individual to grasp all he can to develop himself into a fine SACS Gentleman. The Boarders have a large and extensive support network at their disposal to assist with their sporting, academic, cultural and leadership development, which enables them to do their best in all endeavours. 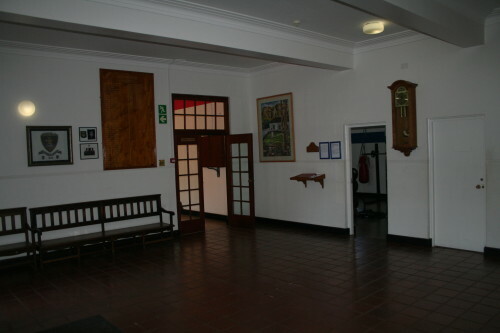 It is an expectation that all Boarders will display good manners and be polite to all staff and fellow Boarders. Poor manners and lack of respect for others is not tolerated in the Boarding House. Students should always remember to treat others as they like to be treated, and always be welcoming of visitors and new boys to the Boarding House. 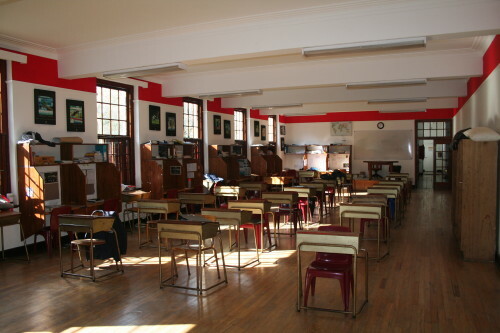 Finally, parents and guardians are encouraged to be involved in Boarding House life and all Boarders are urged to be proactively involved in the running of the Boarding House this year, and in the coming years. The facilities at Rosedale include a TV room with Smart TV with Internet, DSTV, wireless Internet access and table tennis table. There is a large comfy lounge with pool table, second table tennis table and music system, several study venues and a gym facility. At the end of each year the boarders collect Christmas shoe boxes for young children and dropped them off at different institutions each year. Rosedale will continue to promote Social Responsibility and this is also part of what is required for the Presidents Award. 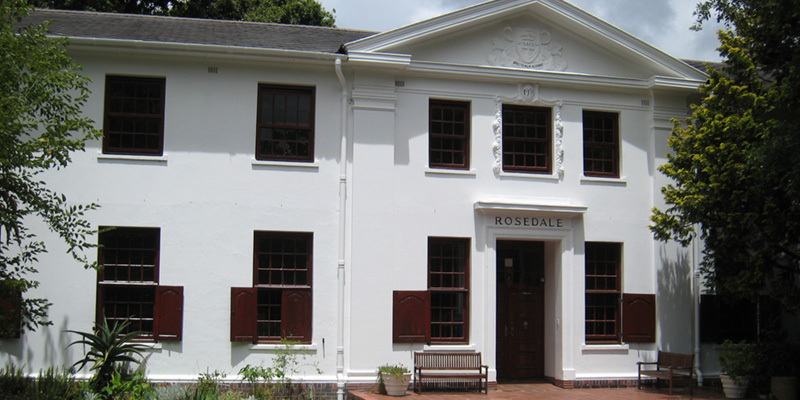 Click here to download the Rosedale Boarding Handbook – where you will find all the information regarding boarding procedures and care of your son.